Send one as a Christmas Gift to out of town friends! Since there were problems last year with the preview in Flash, I decided to create a simple page this year. If you click the picture above it will take you to my photography site where you can view the entire calendar. 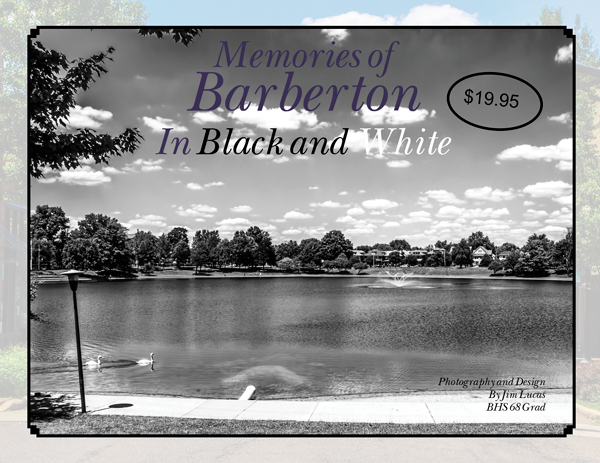 The price includes mailing to out of town people - Barberton people will be notified when they will be available to pick up or be delivered. You will need to click the button to the left below to purchase with Pay Pal - Note multiple purchase discounts!